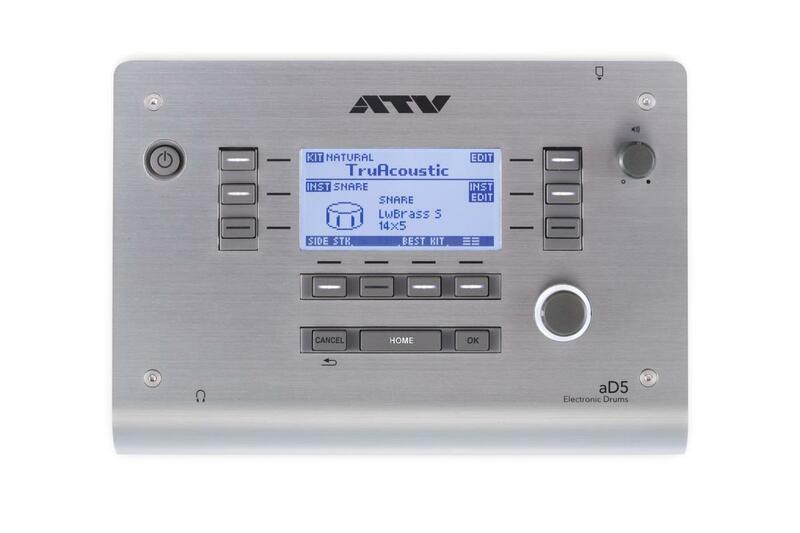 The ATV aD5 Electronic Drum Module is set to revolutionise the way Electronic Drum Kits are played. Extremely responsive, the AD-5 module will react to the nuances of your playing to give an ultra realistic experience via the "Artware" technology. 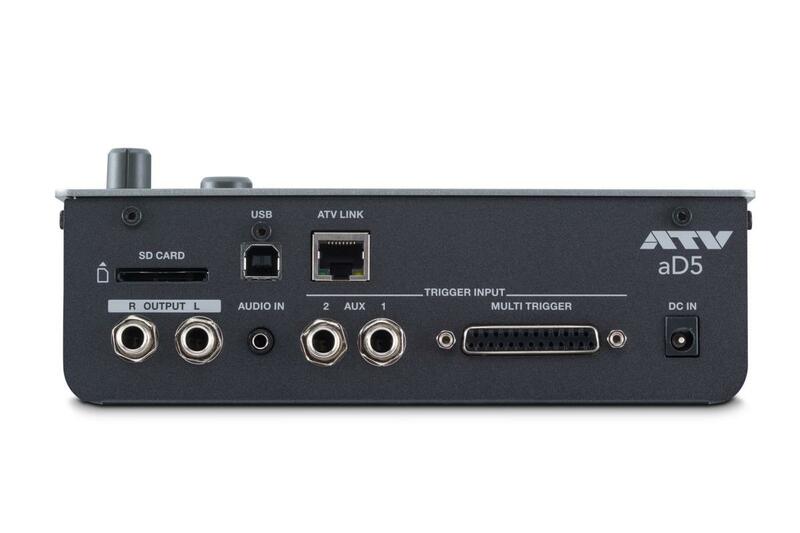 Designed to work with almost any Drum Trigger Pads the ATV aD5 will upgrade your current set up into a new Electronic Kit that you will want to play all day every day! The aD5 reproduces the purest of sounds, non-compressed, exactly as a player needs. Designed to suit everyone, from the fastest of drummers to first-day beginners, aD5 brings unparalleled precision and quality to your performance.